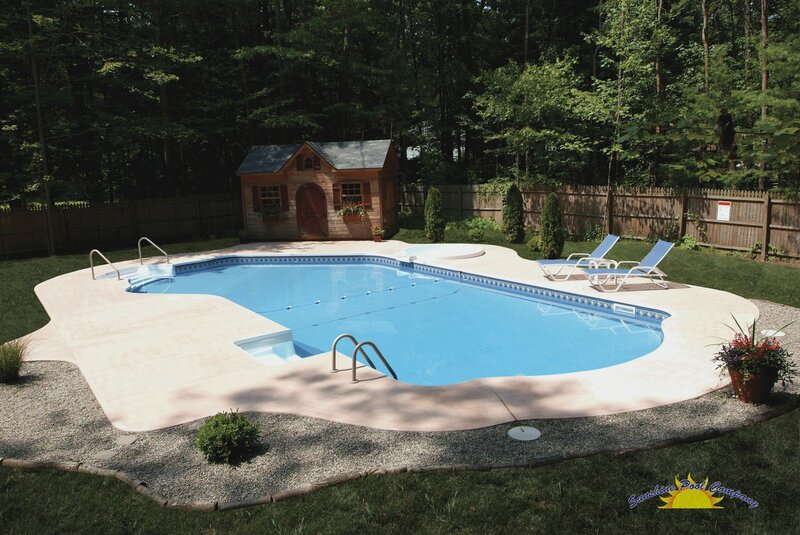 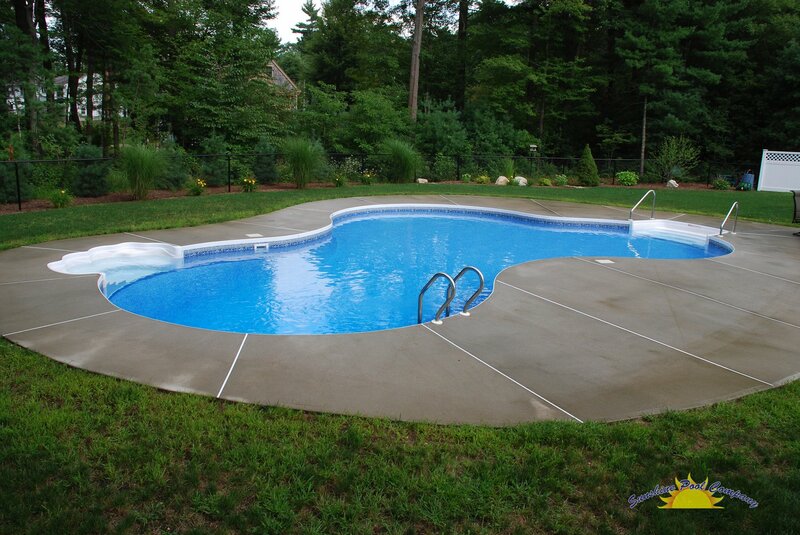 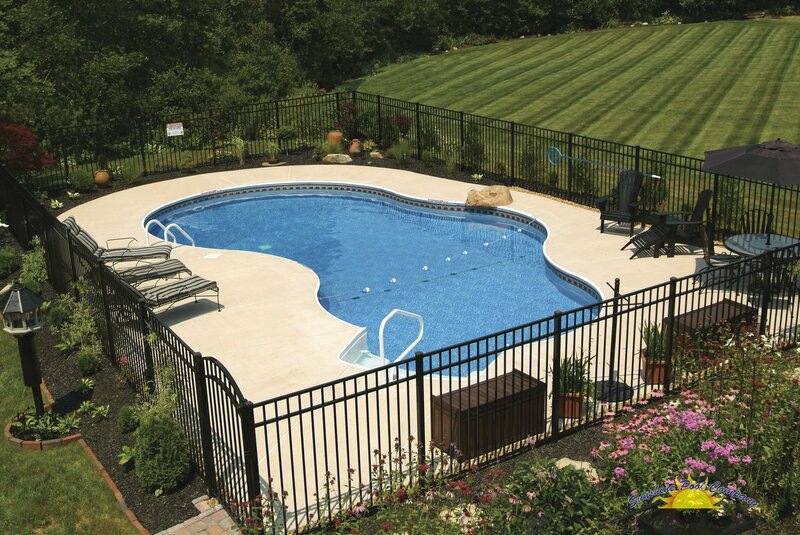 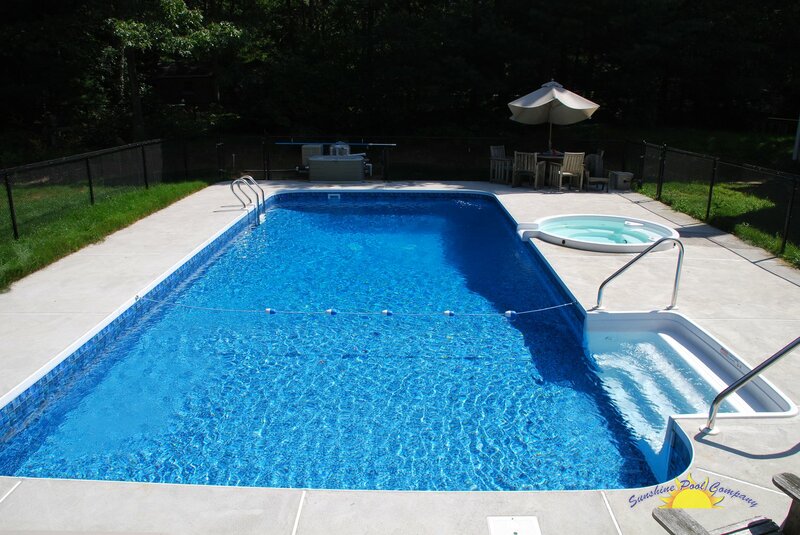 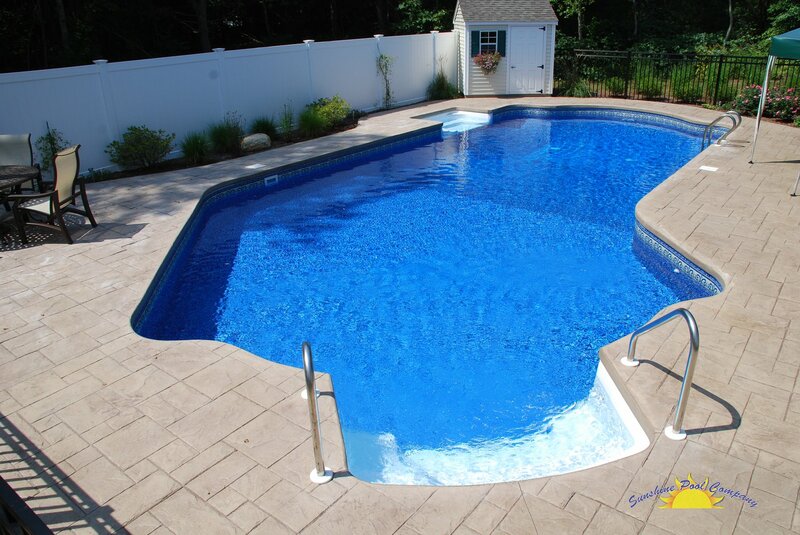 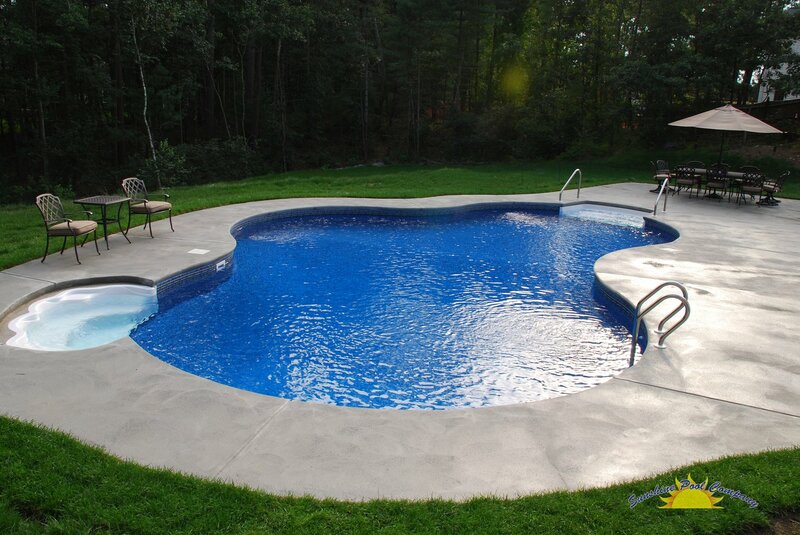 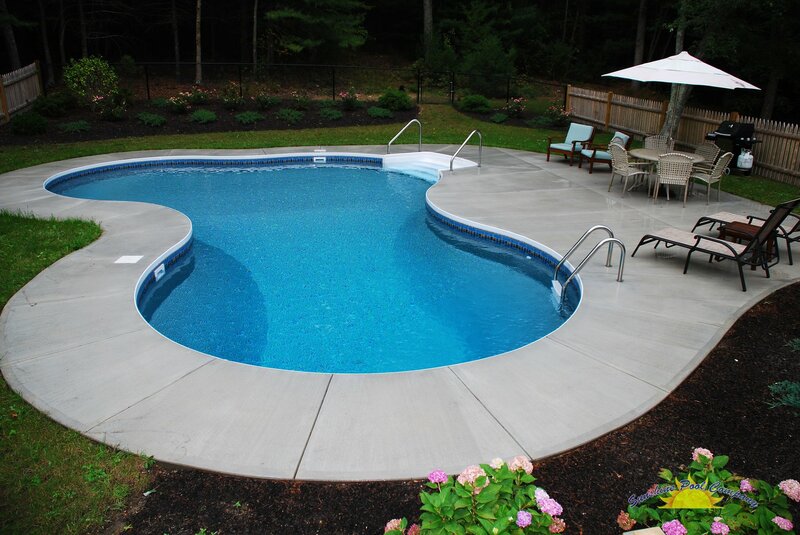 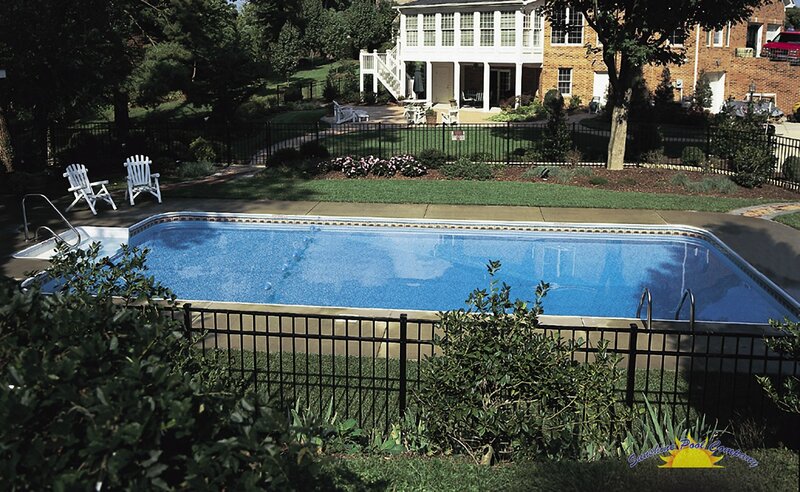 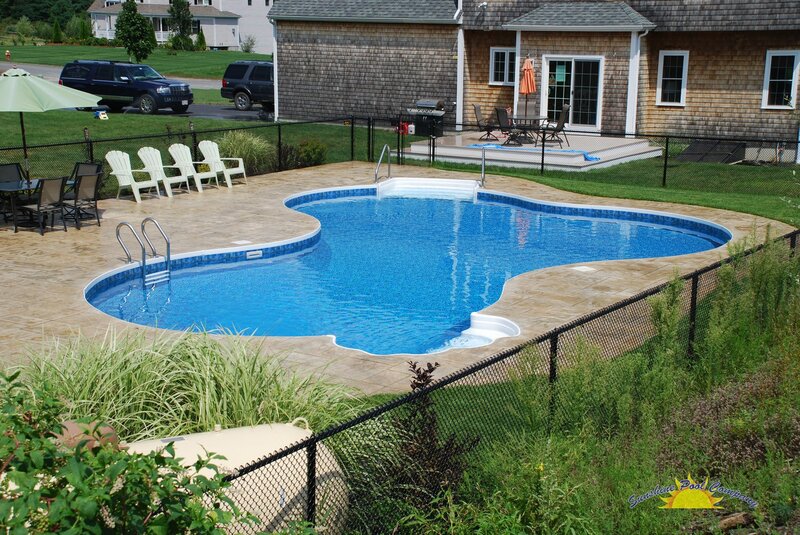 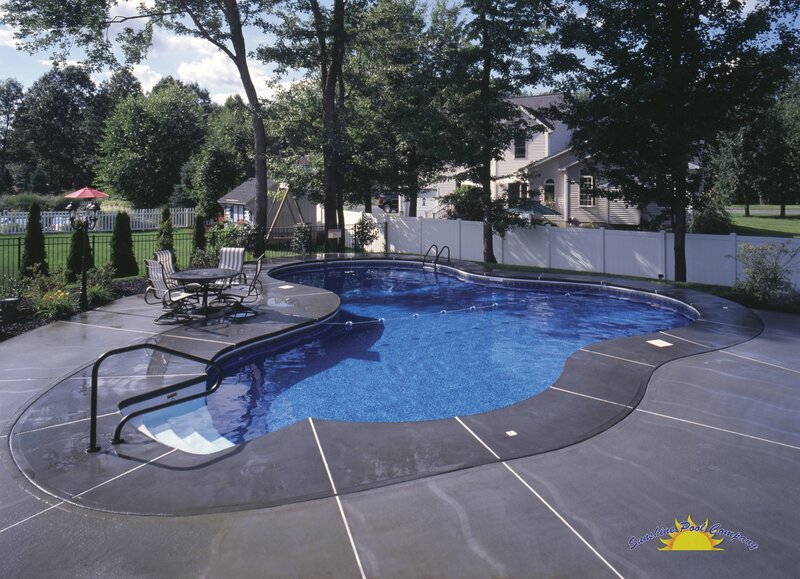 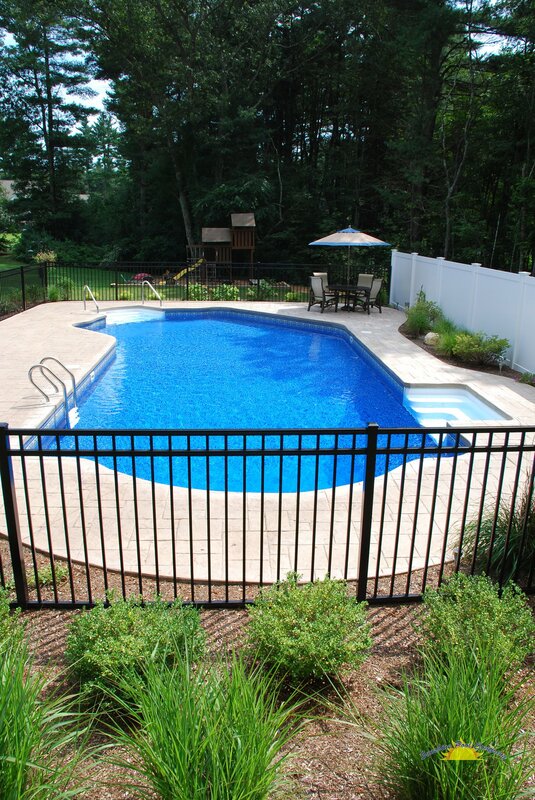 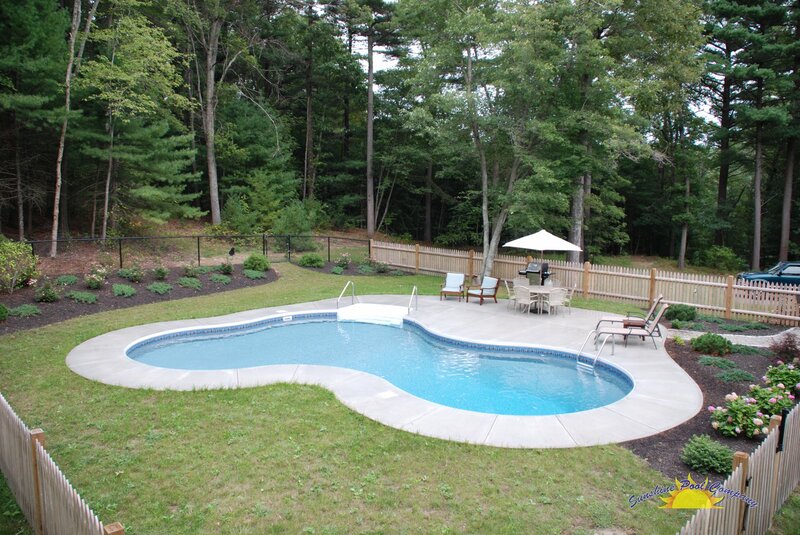 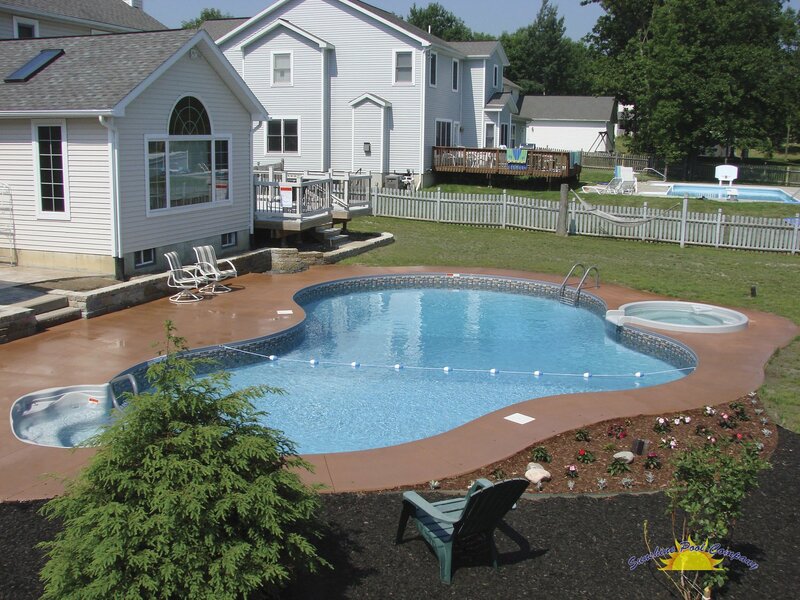 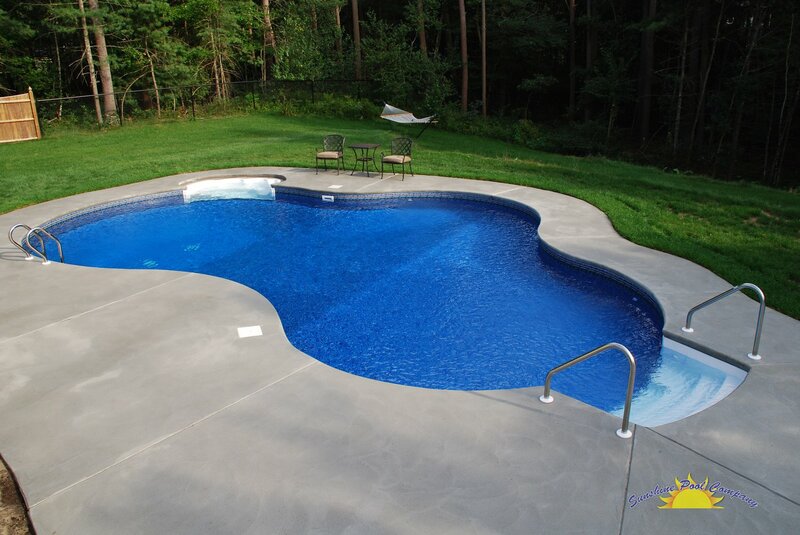 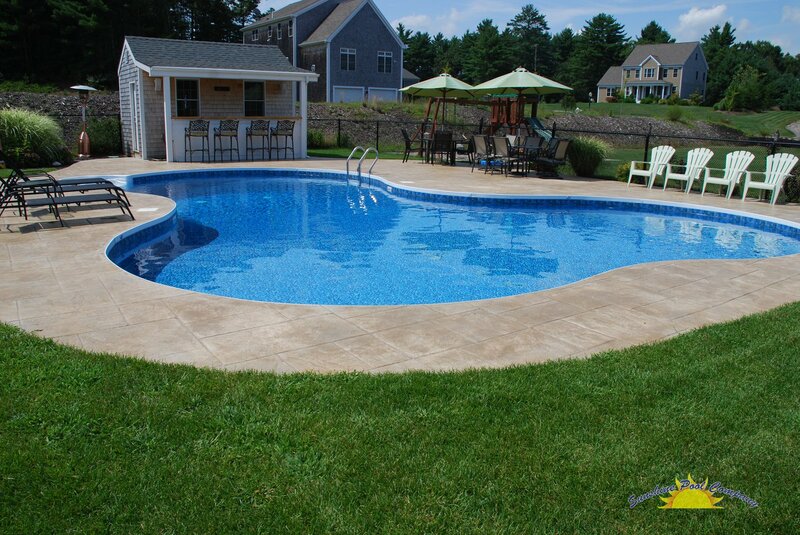 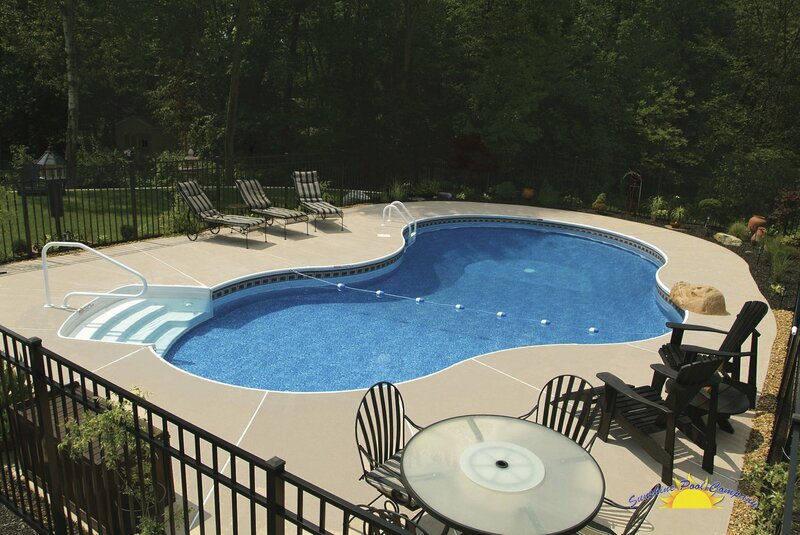 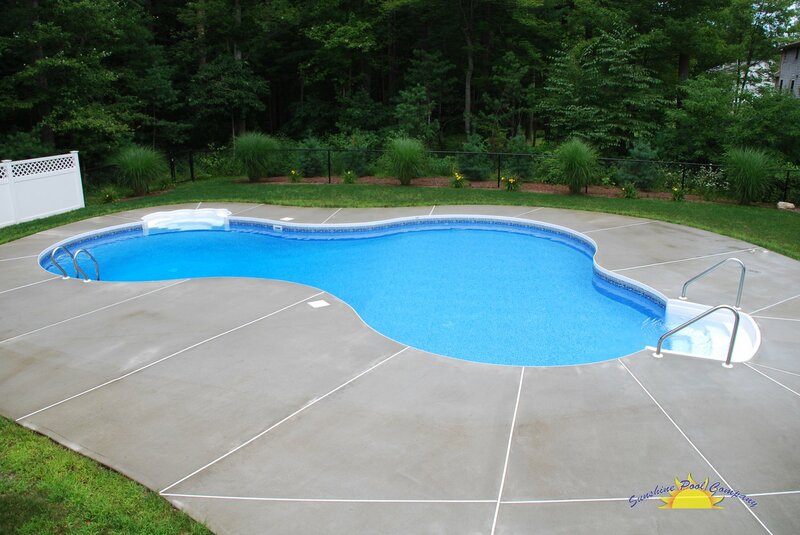 For a one-on-one consultation on your backyard oasis, call us at 781-293-7075. 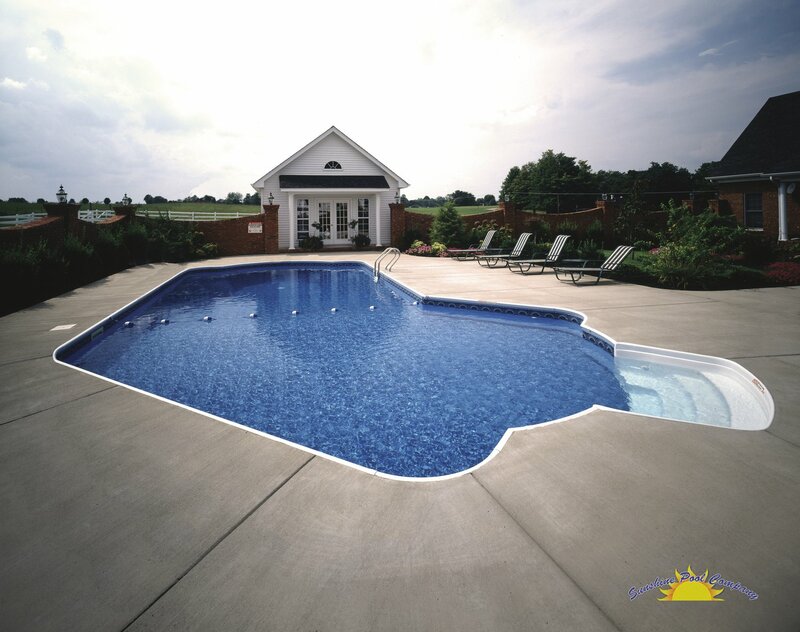 For an automatic "slide show" of the photos, just click the triangle-shaped "play" button that shows up when you expand the photo. 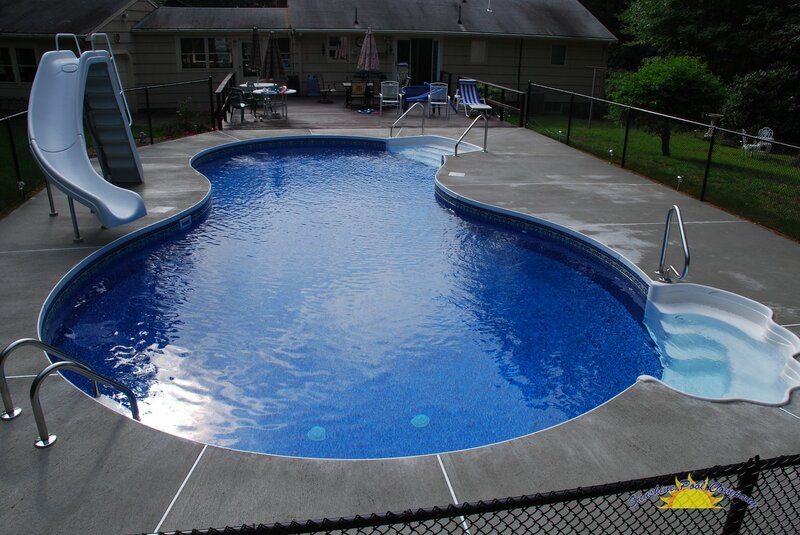 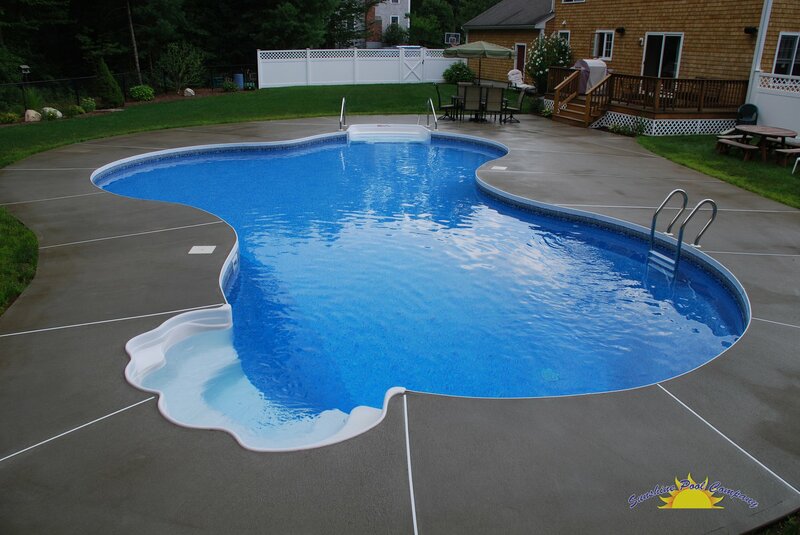 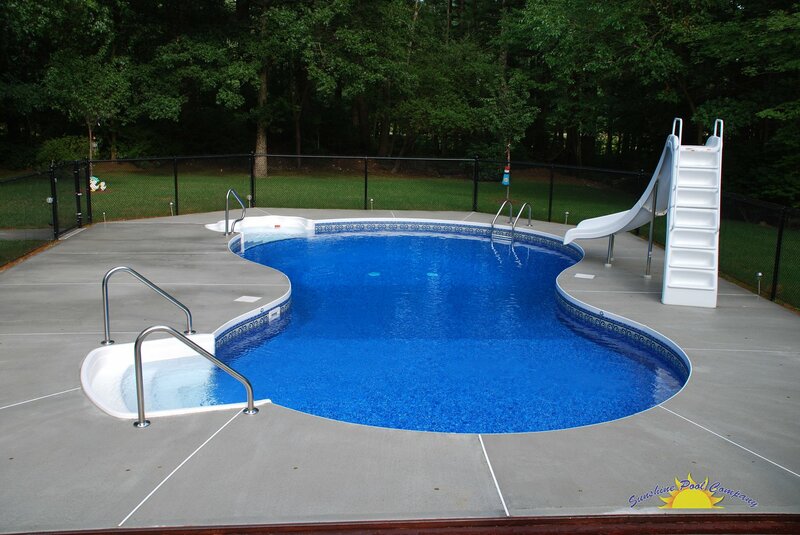 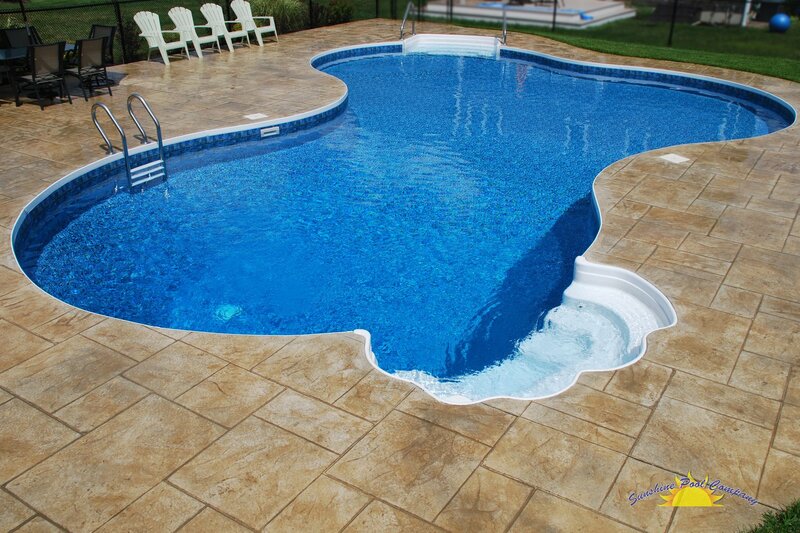 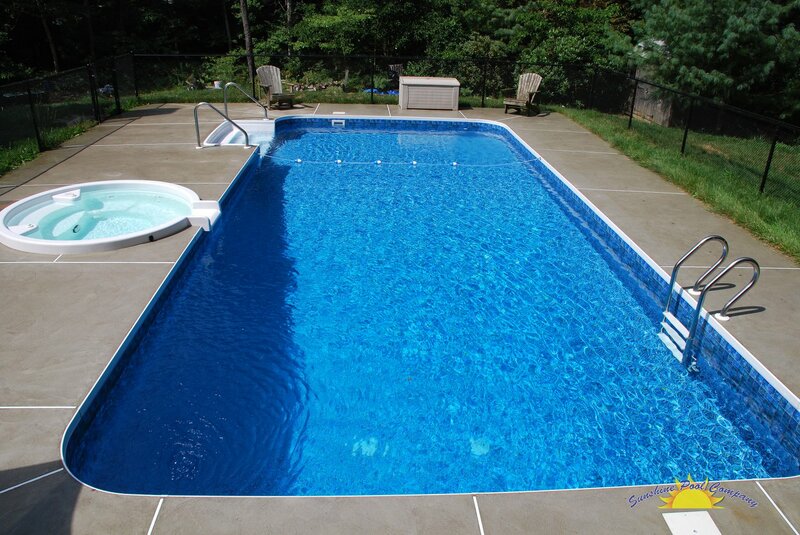 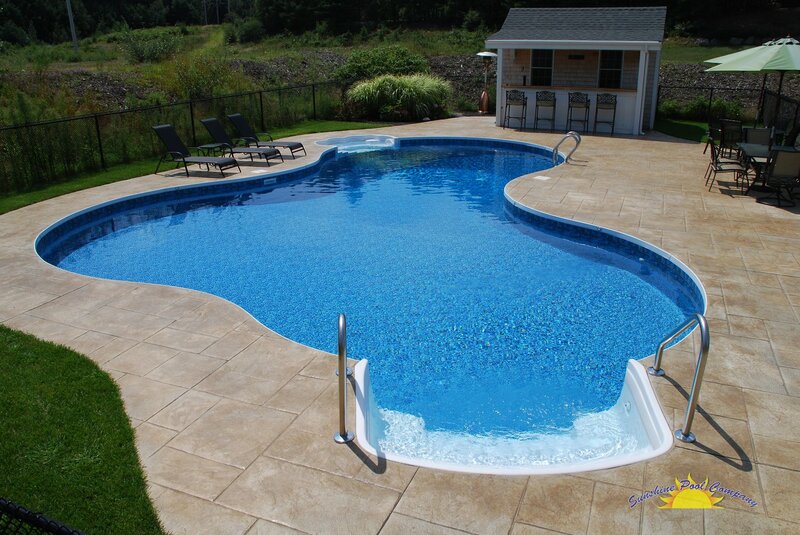 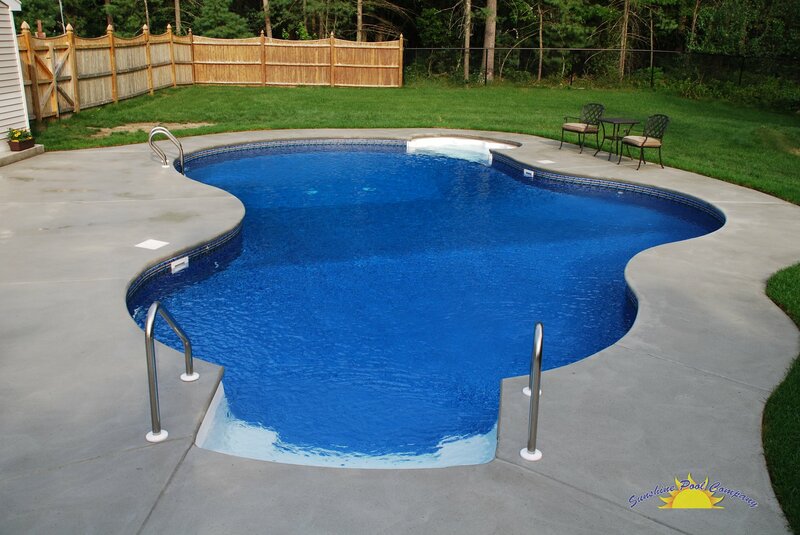 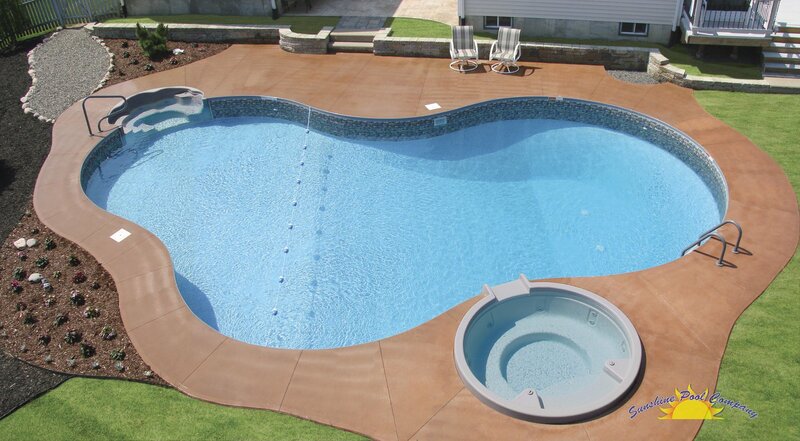 Sunshine Pool Company was unbelievable, I would recommend them to anybody. 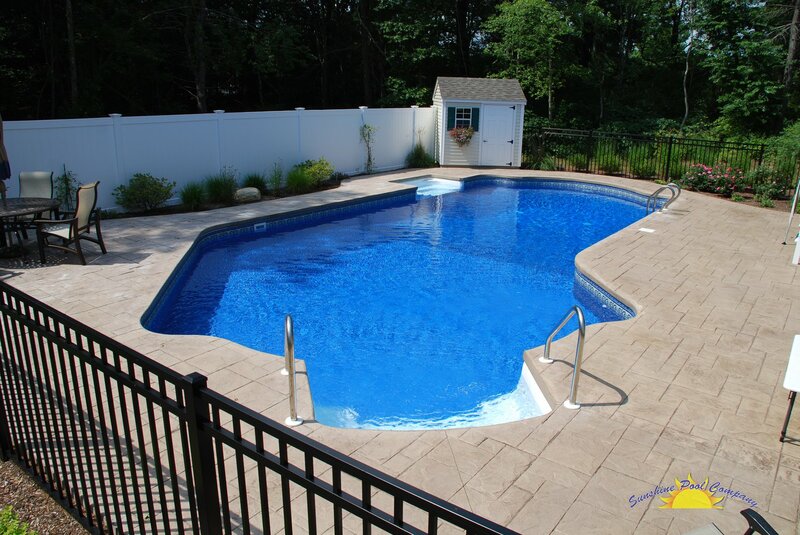 More than a good value for the work performed.